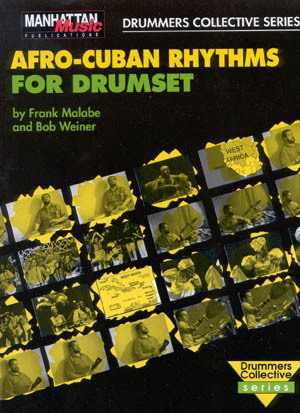 Expanding the Rhythmic Language of Cuba. 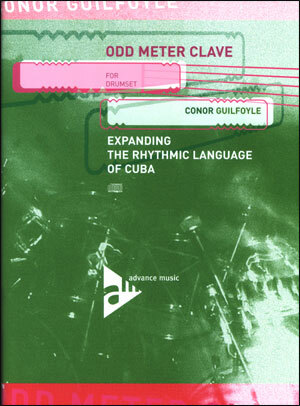 Odd Meter Clave for Drumset uses a unique approach to odd time signatures, taking the tried and tested rhythms of Cuba and adjusting them to fit various meters. Beginning with an in depth study of the various claves and their qualities, moving on to the basic rhythms in 4/4 which are the templates for their odd meter counterparts. The odd meter section is divided into 3 chapters, clave in 5, 7 and 9. 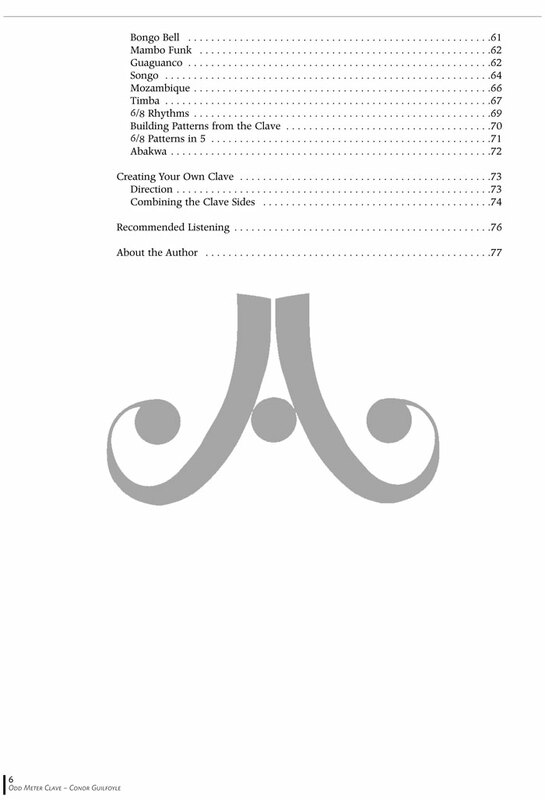 In each section there is an analysis of odd meter pulse, the clave and their relationship. 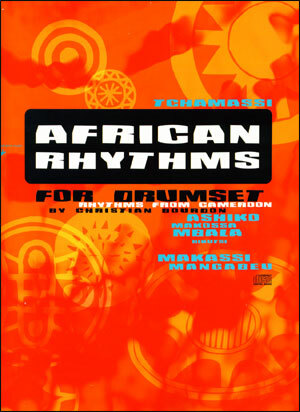 The student then builds the rhythms of Mambo, Songo, Guaguanco, Mozambique etc. to fit the new claves. These rhythms work on many different levels, as odd meter learning tools, as co-ordination studies or just great sounding grooves. 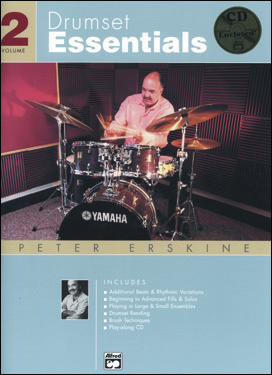 Finally there is a chapter on building your own claves. Here we see some of the possible permutations that can be created by combining and adjusting claves, allowing the student to create original claves on which to build their own unique patterns. 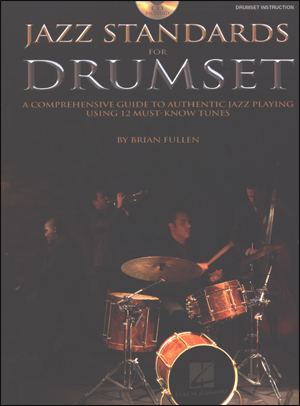 With over 300 examples this unique book/CD opens a world of new possibilities, built on a deep musical tradition. 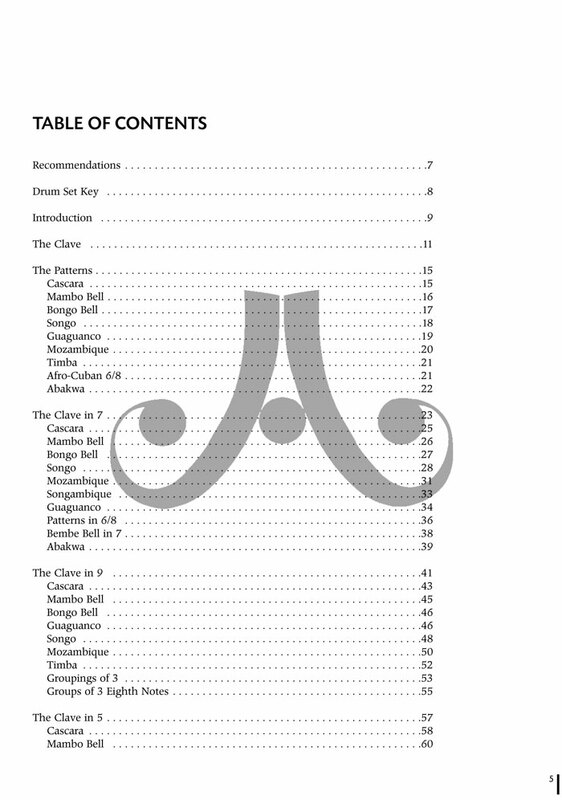 "It’s a great book, I really recommend it to all musicians but especially to the drummers interested in expanding and developing a clear understanding of Claves and rhythms from Cuba in different meters. Thank you Conor for putting this information together in this book." "Conor has done a superb job of basing his adaptations on the bedrock of tradition. 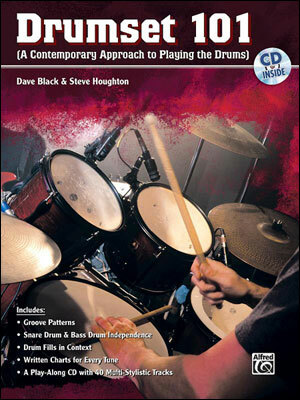 What’s even better is that this book is not just for drummers and percussionists. 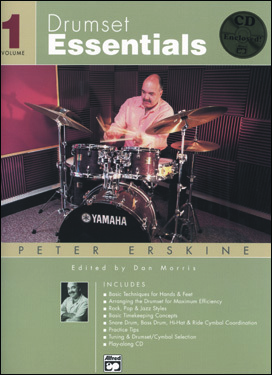 Indeed, it is a treasure trove of great adaptations in odd meters of Afro-Cuban rhythms to the kit – but this book will also inspire bassists, pianists and most of all composers and arrangers who are looking for something completely different. Bravo!!!"